Hello everyone, CEO Olivia here. 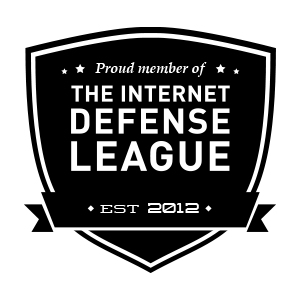 Last week we reopened our online store. Today I want to talk about the new additions to our toys. 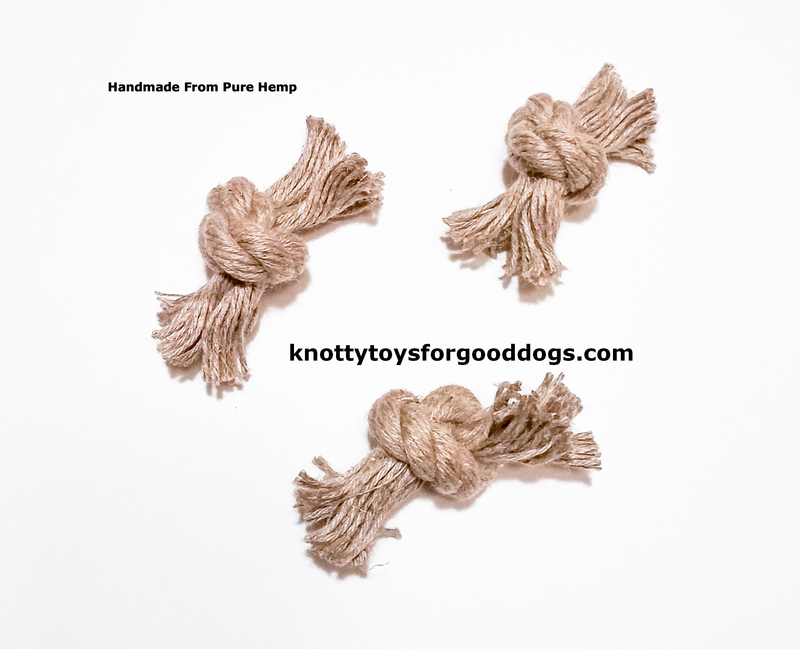 First I’d like to mention that the hemp used in our toys is grown in Romania & Hungary. It’s grown without pesticides or chemicals for the simple reason that hemp does not require them. Our hemp is also unpolished & is not bleached. It’s just pure, raw hemp. It’s rough to the touch & smells like the fields it was grown in which we dogs love. 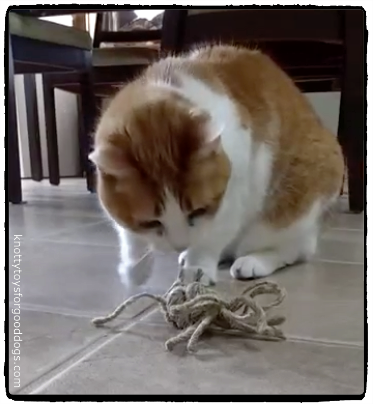 The good cat in your life can now also enjoy our pure hemp toys. Knotty Bon Bons come in packs of three & have been tossed with real organic catnip. My fursister Dottie goes nuts over her Bon Bons. They are made from 12mm hemp rope & I think they look like a rope spider. Dottie agrees. She says they make for excellent prey & provide her with the full hunt experience. We are now experimenting with softies & are in the process of developing prototypes that Fursister Suzie Q & I are eager to test out. We’ll keep you updated.